Over the summer, I caught wind of a new comics competition at the LINE Webtoons site. 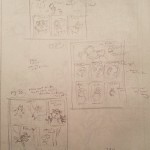 Webtoon is a (massive) anthology of serialized strip and long-form comics, and the first time they ran this competition, one of my favorite creators, Stephen McCranie, came away with the grand prize. That’s $30K and a publishing deal. Not too shabby! 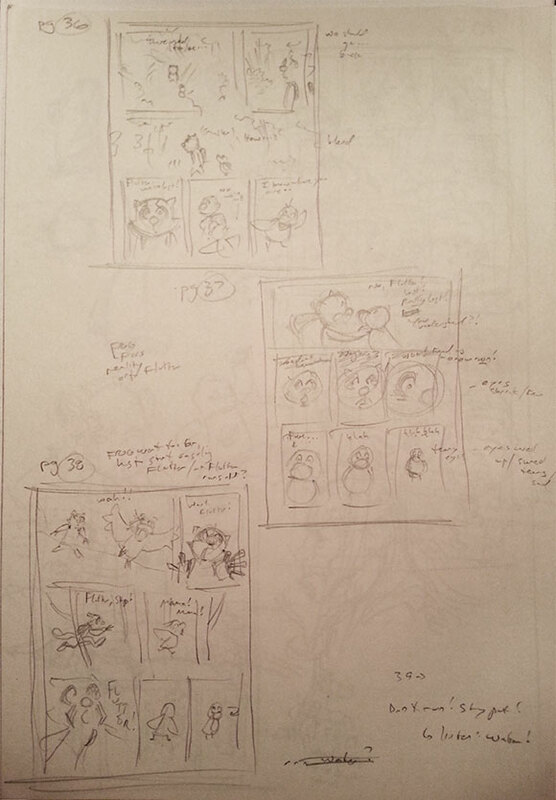 So, even though I found out late in the game, I took a stab at creating a new comic serial for the contest. Through the month of July, I plugged away at my idea, BorderWalker (not to be confused with my old BorderWalker, if you remember that site). Ultimately, it just wasn’t enough time to get a submission together. Cut to today: Webtoons has launched a new competition, and this time, I’m ahead of the game! I’ve launched the first episode of BorderWalker today on Webtoons, and I’ll be making more updates in the days and weeks ahead. The description of the rules are a little unclear, so I’m not sure if I make it through the current “Submission” round just by posting sufficient updates, or on the strength of reader Likes and Ratings. Assuming I make it into the “Voting” phase, however, I’ll be trying to drum up a lot of support then, as reader votes on their favorite comics will determine who makes it through the brackets to become the final winner! In the past, I’ve posted about Odori Park being picked up by the Comikka web service. 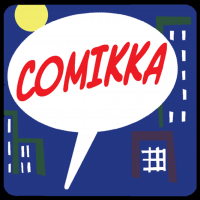 I’m super happy to announce that they’ve now officially publicly, for really-real, launched the Comikka service to readers! It’s designed for mobile reading, so please go check out Odori Park on Comikka using your phone or tablet, and tell your friends! Many thanks are due to Carla, Henry, and their staff at Comikka for processing the hundreds of OP strips to make them readable on the service. Thanks, guys!